This is the time to check for problems that may have been present from birth, such as a cleft palate or a hernia, and to discuss lifestyle choices, diet, identification (eg, microchipping), vaccination and any behavioural issues. 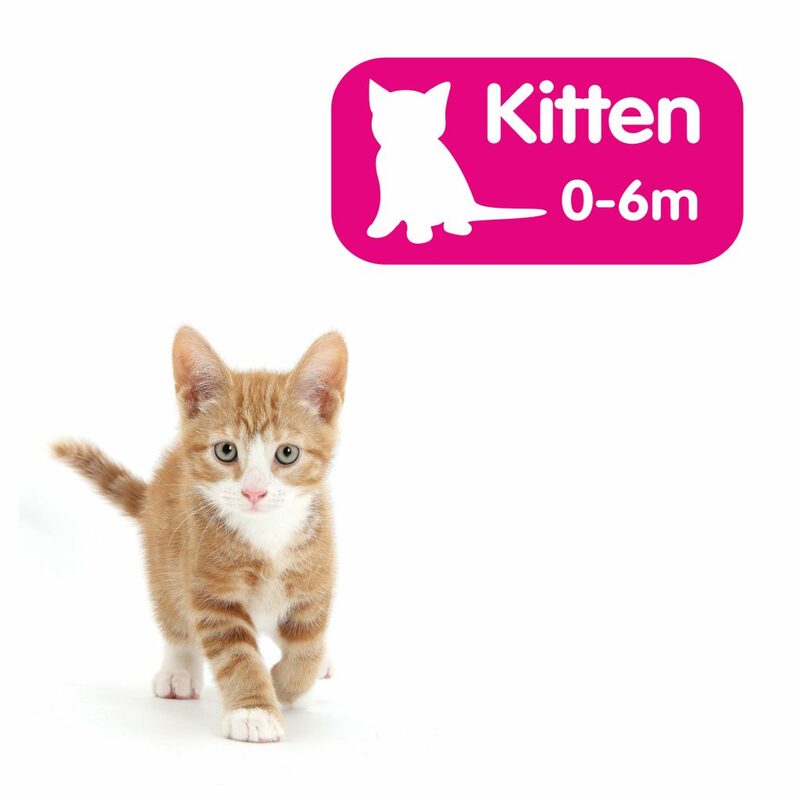 Kittens can be neutered from 4 months old. Ask your vet about getting your cat used to having its mouth, teeth, ears and claws examined, and how to clean your cat’s teeth.